Andre Nieri: performs “Nostalgia” at the 2016 Suhr Factory Party. Suhr Artist Andre Nieri performs “Nostalgia” at the 2016 Suhr Factory Party. 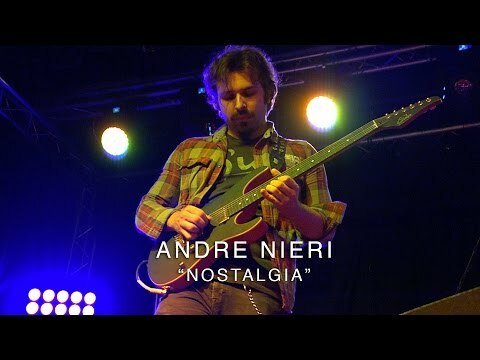 SUHR 2016 FACTORY EVENT - ANDRE NIERI - "NOSTALGIA"